The nominations for this year's South African Film and Television Awards are out! See if your favourite soapie, actress or film made the cut. 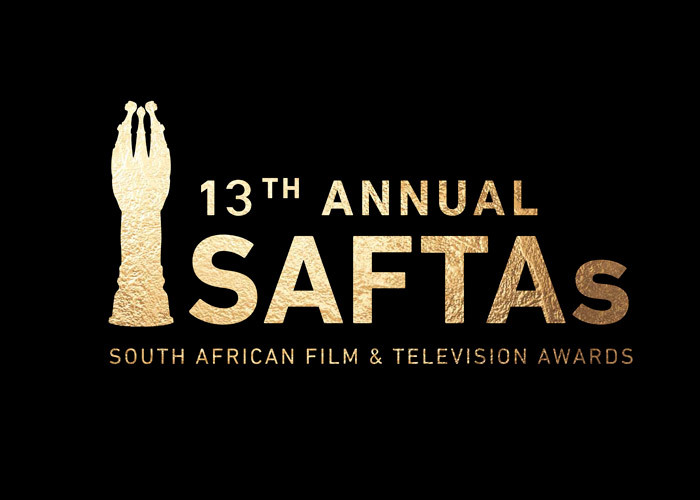 #SAFTAs13 takes place on Saturday, 2 March.